Having a vehicle stolen can be a terrible experience that brings both financial and emotional consequences, from the loss of insurance excess and your no claims bonus, not to mention the personal inconvenience and distress this causes. 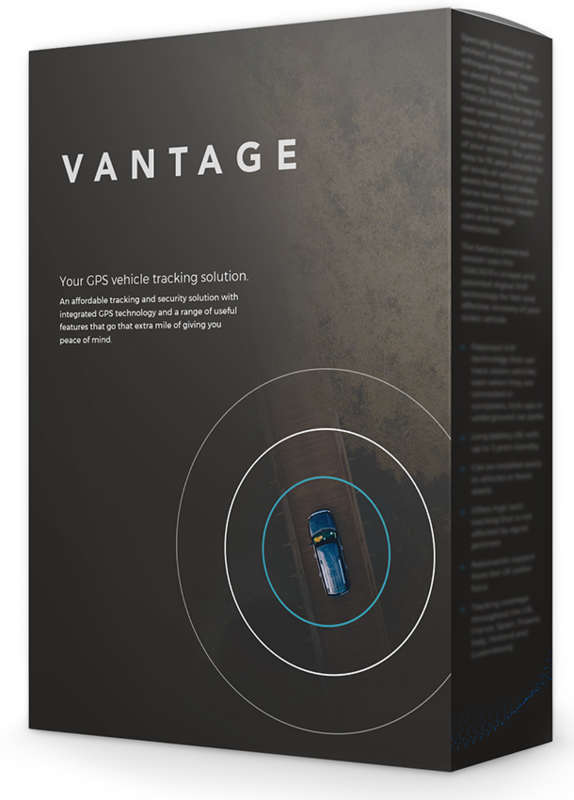 TRACKER Vantage is an affordable tracking and security solution with integrated GPS technology and a range of useful features that go that extra mile of giving you peace of mind. 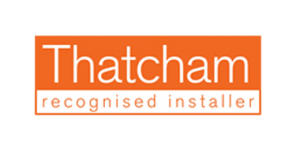 Features include: vehicle movement alert, 24/7 operating centre, vehicle battery disconnect alert, professional installation, as well as use of the TRACKER Touch App. Don’t let the fear of vehicle crime control your life. 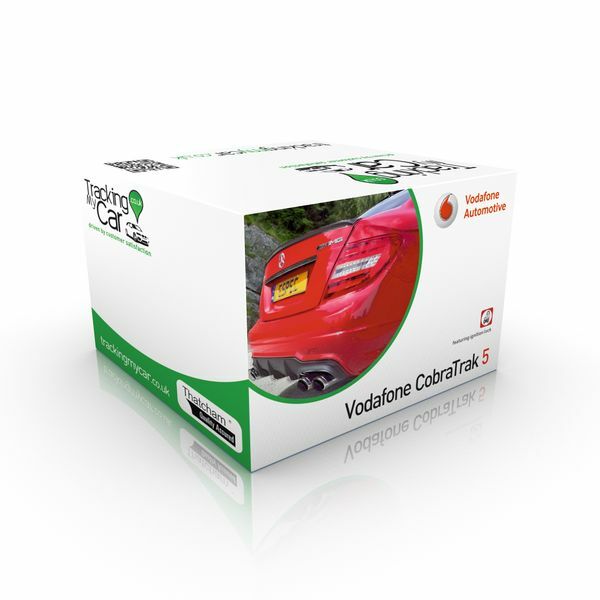 *As shown in Tracker UK’s Terms & Conditions, this product is not vehicle transferable. Once installed it cannot be removed. 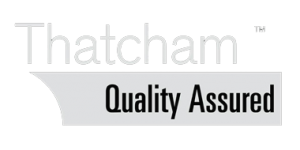 The most secure Category S7 Thatcham approved car tracking system. 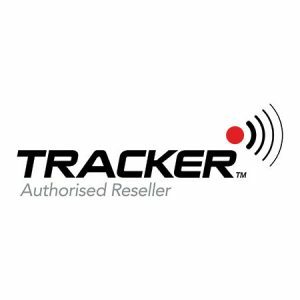 Tracker Vantage is our very best insurance approved category S7 tracking system enabling the owner to Track, Trace & Locate their vehicle. With the Tracker 24/7 secure control centre, this gives you the peace of mind that big brother is watching over your car. 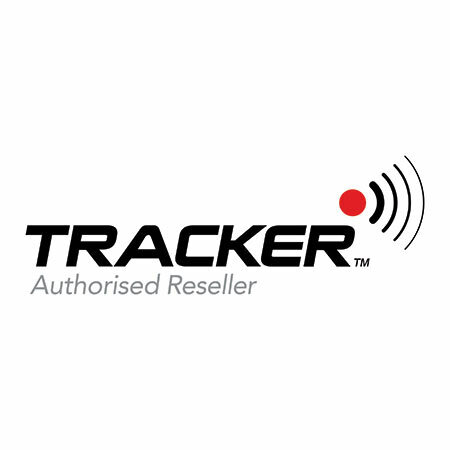 The Tracker Vantage is a unique GPS/GSM insurance approved Category S7 tracking system. 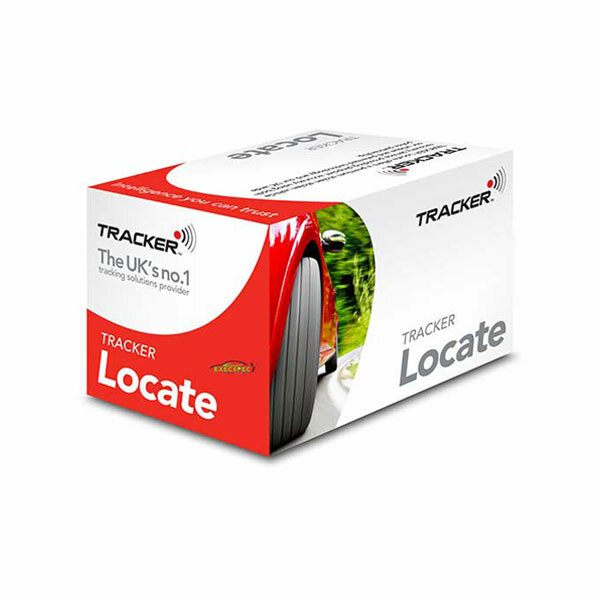 The Tracker Vantage tracking system is the most demanding Cat S7 tracking system which includes the benefits of two tracking technologies available (Gps & Gsm). All combined with the benefits of battery backup & illegal motion sensor. 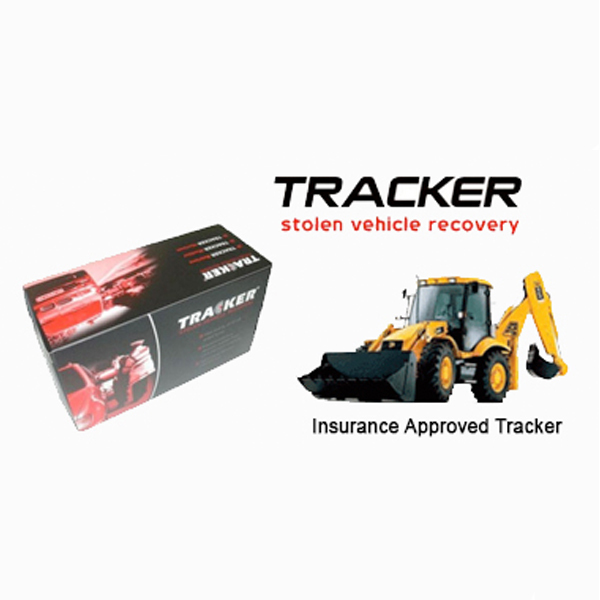 In the event of a theft, Tracker HQ can Locate the vehicle with the aid of the Police. Due to needing as much help from the police force as possible, Tracker made sure they got full cooperation with the police and as a result of this, they now have support across every police force across the country. There are also the features of the Battery Disconnect Alert. This will occur if the vehicle’s battery is disconnected or any of the battery wires are removed, this will alert the control centre who will then be on the phone to you. And with the units Battery Back-up, it will still be able to give out a signal even though the battery is disconnected. Another addition to this is the Vehicle Movement Alert, also known as the ‘Illegal Movement Alert.’ This is when for example your vehicle is moved but there has been no indication of the ignition being turned on, this may be due to the vehicle being towed away or lifted away. These are great features for keeping your car secure. In addition to this, the combination of the 2 methods of tracking (GSM and GPS.) The Tracker Vantage has wide coverage across Europe. Therefore if you go on holiday with your vehicle, you can enjoy yourself knowing that your vehicle is still in safe hands. Furthermore, if you go away and leave your vehicle at home, you can still monitor your vehicle’s location. Most of all you can put the safety of your vehicle to the back of your mind as you will know if anything bad does happen then you know Tracker and the Police force will get your vehicle back safe for you. You can use the Tracker Touch App to give you a live view of where your vehicle is. 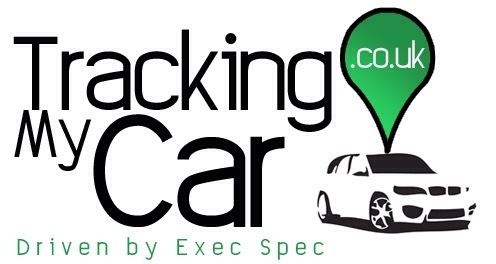 This is a quick and easy way of locating your vehicle in a matter of seconds. 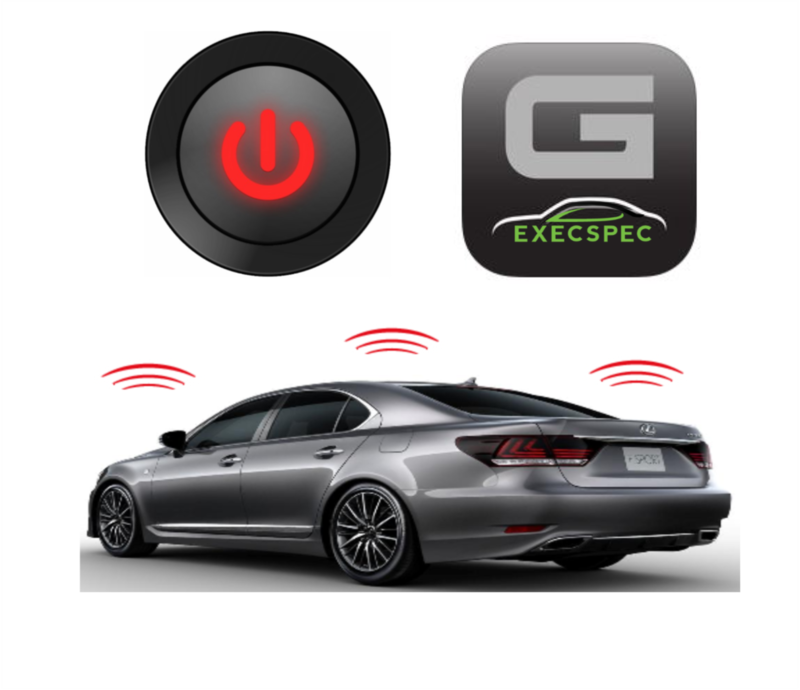 The Tracker Touch App has a few features which include, Setting a Geofence around your vehicle. This is a virtual bubble that is set 200m around your vehicle so that if your vehicle is moved out of that bubble you will get an email alert notifying you that your vehicle has moved. The App also includes a system health check which shows you the current health of your Tracker Vantage system. So you can be relaxed knowing that your system will perform at its best. There is also a ‘Find My Vehicle’ section to help you locate your vehicle when your mind goes blank and you forget where you parked. You can also have a look at the local crime rate in your current area. If you are leaving your vehicle in an unknown area, it is sometimes useful to see what the local area is like. If the unfortunate were to happen, then reporting a theft could not be easier. You can simply click the button that states ‘Call Tracker’ and you will be put through to the relevant team that will be able to guide you through the next few stages.